A local community revitalization project partnered with a web-based booking portal to rent out a vacant space to local merchants for pop-up shops. In order to promote this opportunity, the partners initiated a contest for a summer pop-up series. The initiative aimed to increase awareness for all involved stakeholders. Merchants applied through the web-based booking portal to rent the space for free. The Revitalization project and the Portal selected winners based on their professionalism, their ability to create a vibrant and inviting space and their ability to draw foot traffic to the area. The Winner won a two-week period over the summer. Five other applicants won 2 to 5 days of free rental as part of the summer pop up series. The initative aimed to make the space attractive through a curated rotation of unique and independent brands while raising brand awareness for the neighborhood, the booking portal and ultimately, the winning merchants. There were many stakeholders involved in this project. The community revitalization project was initiated by local property owners, developers and investors. 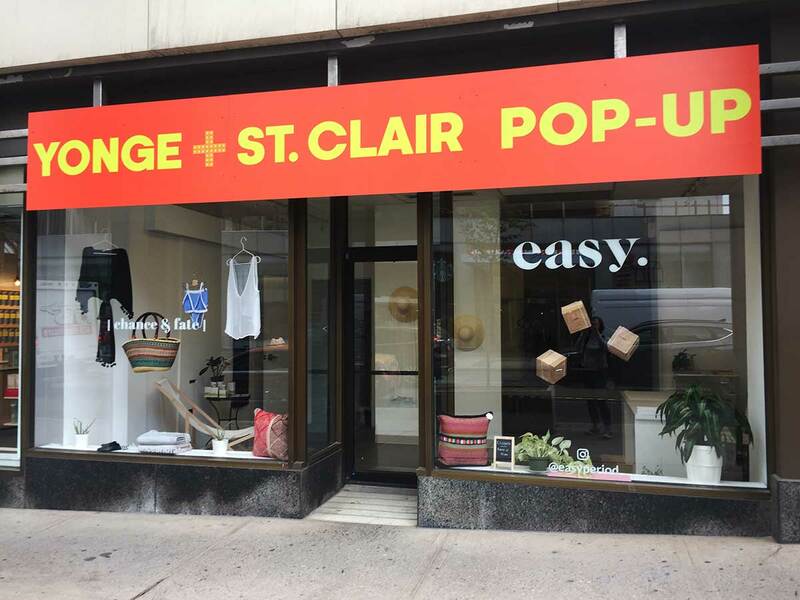 The project came up with the summer pop up series to fill a vacant space in the neighborhood and making it more attractive to the high foot traffic through rotating, local stores. The project partnered with a web-based space booking portal for tenant recruitment that will permanently assist in filling the vacant storefront. The winning merchant Conti is a local online apparel retailer. The physical storefront allowed Conti to raise brand awareness among the 100,000 passengers that pass this intersection daily. Furthermore, with Conti being a start-up, it allowed testing a physical brick-and-mortar location to consider for their longer-term retail strategy. While the summer pop-up series winners benefitted from free rentals, the portal and revitalization project hoped that such initiatives will attract further pop-up shops in this area in the long-term. 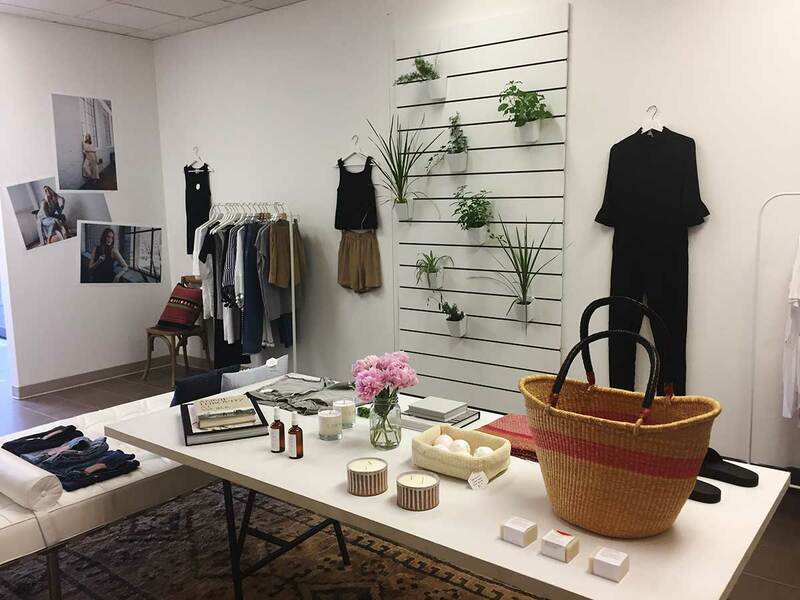 The curated rotation of unique and independent brands will make the space attractive to check out for visitors while supporting local and unique brands. At the same time, local and unique brands benefit from a temporary, physical storefront without having to commit for the long-term. How can landlords benefit from pop-up shops? Can you think of other ideas for tenant recruitment?